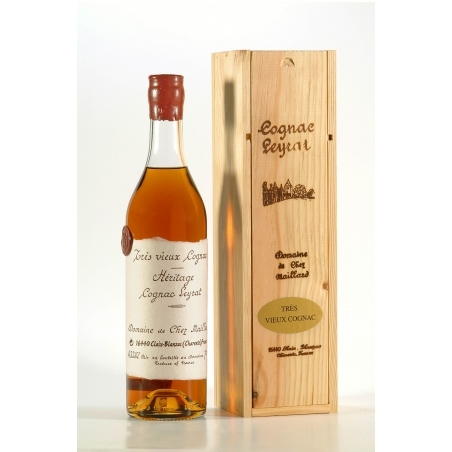 Deep old gold in colour. 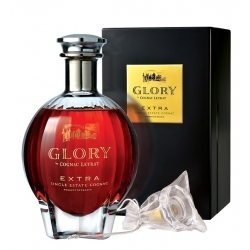 aromas. 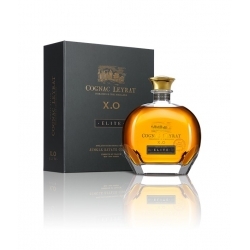 With time oakier notes appear and damp leafy humus with a hint of forest mushroom. 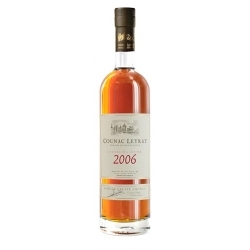 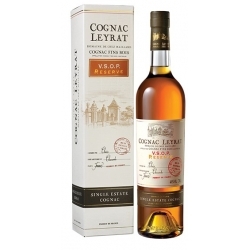 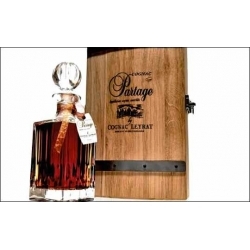 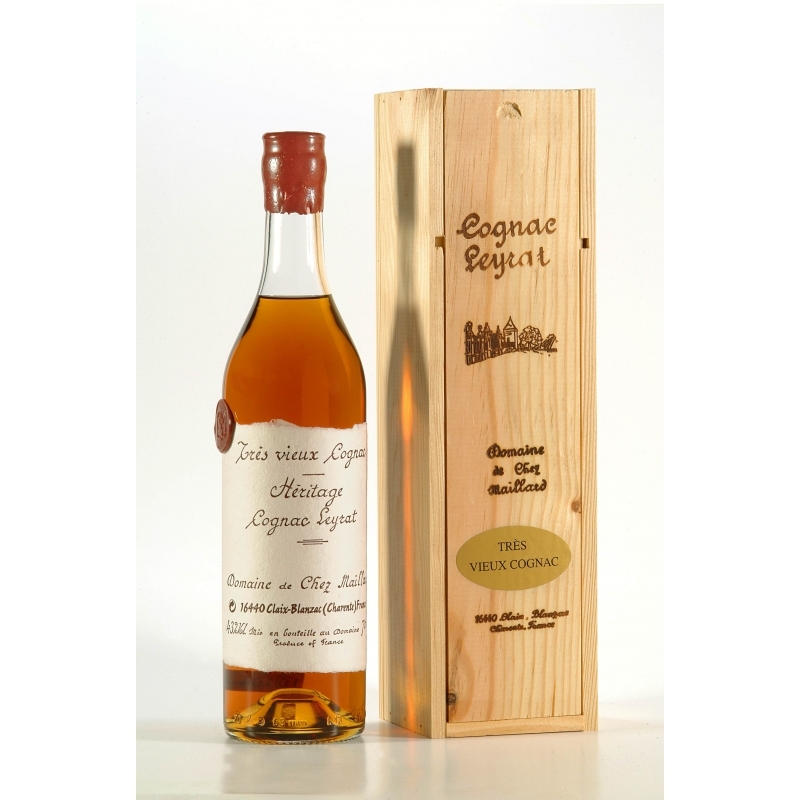 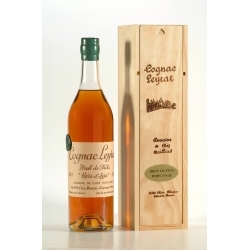 The palate is long and spicy with honey and a slightly dry finish typical of such venerable Cognac.